A new generation aerosol cleaning and shining aid all achieved in one simple application. Quick breaking foam contains no silicones or wax thereby eliminating surface build-up. Just spray on, wipe clean and buff to remove dust and restore life and brilliance to almost any surface. 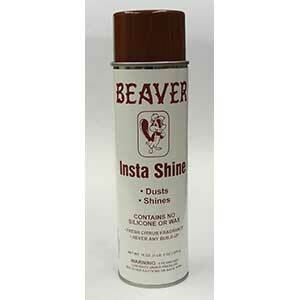 Perfect long lasting shine on auto and truck finishes.